Traditional mobile management is dead. 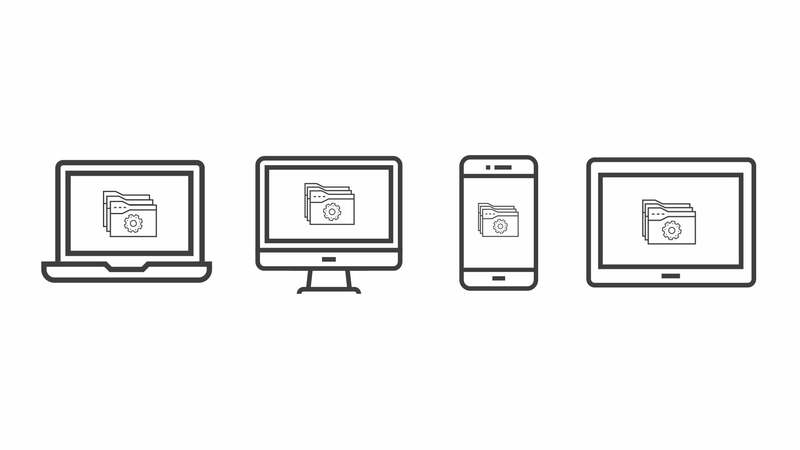 There is a new era of device management coming, and you better get ready for it. Mobile has become a mainstream tool for the vast majority of enterprise workers. Indeed, over the past three to four years, instead of being viewed as an emerging technology, it’s basically made the transition to a mature solution that’s been almost universally accepted. That’s not to say mobile doesn’t have its challenges. The diversity of devices, unequal security capabilities, user ownership, and relatively short lifecycles often make it difficult for IT to cope. 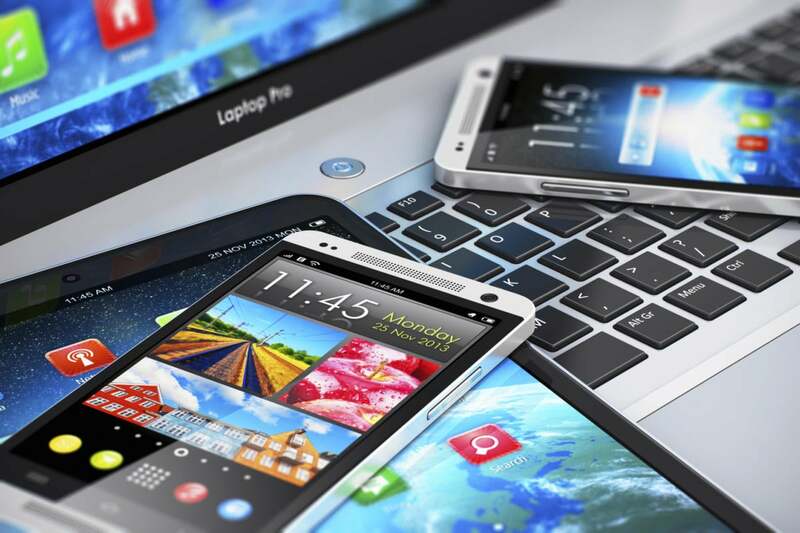 Mobile device management/enterprise mobile management (MDM/EMM) suites have been deployed by most organizations to manage the mobile device and workforce. From the dozens of vendors of three to four years ago, we’re now down to a handful of relevant solution providers. But do the traditional EMM vendors have a future? Below I’ll discuss some future trends/predictions our firm (J.Gold Associates, LLC.) has been researching. I expect most EMM/MDM suites to migrate towards full-blown unified endpoint management (UEM) suites that not only manage PCs in addition to mobile devices, but also incorporate tools to manage the fast-approaching Enterprise of Things (EoT) deployments most companies will undertake in the next two to three years. Many vendors have already moved in this direction (e.g., BlackBerry, Citrix, VMware), but the majority of their business remains in the mobility space. And to counter the mobility vendors’ move to UEM, most traditional PC management vendors (e.g., Microsoft) have implemented mobility management capabilities (e.g., Microsoft System Center with Intune), making it more difficult for the EMM vendors to move to UEM, as there is already such a large installed base of PC management tools that many companies get for free or almost free. With overlapping and diverse tools installed, IT does require simplification, and I expect virtually all enterprises to move towards a UEM approach within the next two to three years by eliminating the overlap between mobile and PC management solutions. Further, to the consolidation forces driving this market, the traditional MDM/EMM vendors will see increased competition in this space from the companies focused on empowering EoT infrastructure solutions in the cloud, such as Google, Microsoft, Amazon Web Services (AWS), etc., as well as platform providers such as SAP, IBM, and Oracle. Management of the coming mission-critical EoT devices and necessary edge computing assets, which will far outnumber both smartphones and PCs within the next two to three years, will be challenging but necessary for enterprises to maintain security and minimize threats. Based on these market forces, enterprises will have to reevaluate their UEM vendors in the next one to two years to find an optimum future-proof solution, with migration to newer solutions/vendors likely. All of this change/diversity makes the situation almost too complicated to cope with for resource-constrained IT staffs. In the next two to three years, it will be virtually impossible to deploy a manageable and secure solution for the vast array of devices and components in enterprises without having the enhancements available by embedding artificial intelligence (AI) in the products. Nearly all UEM vendors are in the process of adding such capability, and over the next one to two years, I expect a major migration of companies upgrading their suites with AI technology necessary to both protect and defend additional endpoint devices, as well as, and perhaps more importantly, to relieve the increasing burden on IT by taking away much of the management complexity. Companies need to evaluate new solutions not only based on management capability, but also on the burden on IT, which AI will help to reduce substantially. Longer term it will be impossible for EMM/UEM vendors to offer a viable solution to endpoint management without having a strong capability in also securing those endpoints. That mean we’ll see an increase in acquisitions by UEM vendors acquiring security products (e.g., BlackBerry acquiring Cylance), as well as new-age security vendors (e.g., Cisco, Dell, HP, Microsoft) increasing their capabilities in management by acquiring more traditional UEM solutions especially emphasizing security functions. This will require enterprises to consider how best to select a composite security/management vendor going forward, but this task will be made easier by the continuing shift towards cloud-based SaaS solutions that have less of a burden in making changes of capabilities/components, and even lowers the burden in changing vendors. What does all of this mean for you? If your company currently runs an MDM/EMM solution, or even if it’s already migrated to a UEM product, be prepared for some big changes to take place over the next two to three years. You need to start planning now for how your enterprise is going to make the shift towards a new age of endpoint management. Products and/or vendors you currently have in place may become obsolete. If you are not viewing endpoint management strategically, and not preparing for the next phase in capabilities, you risk putting your company on a path to reduced productivity, increased threat surface, and higher TCO. Jack Gold is the founder and principal analyst at J.Gold Associates, LLC., an information technology analyst firm based in Northborough, MA., covering the many aspects of business and consumer computing and emerging technologies. Follow Jack on Twitter @jckgld on LinkedIn.